Trendy community offers affordable value with excellent use of floor space. Stunning Mountain Views, close to Golf Course, Canyon, Parks, Entertainment, Shopping and Easy Access to I-15. 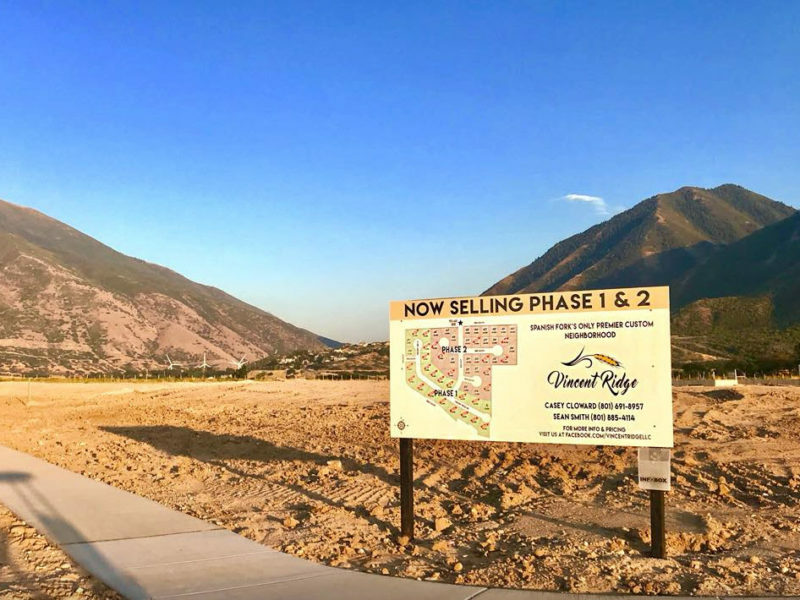 Large spacious town homes at the base of Spanish Fork Canyon. Quartz counter tops, stainless steel appliances, upgraded cabinets and flooring, 95% efficient furnace, two tone paint, and more. 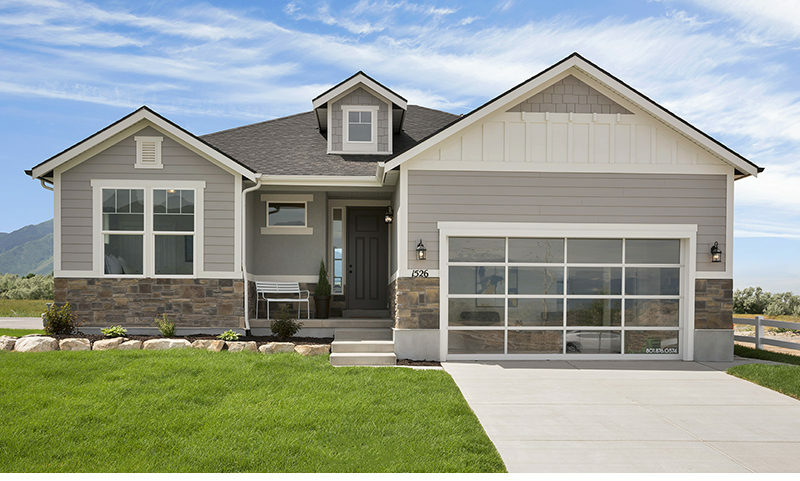 Davis Development At Spanish Fork is a new family home subdivision located in Spanish Fork Utah. 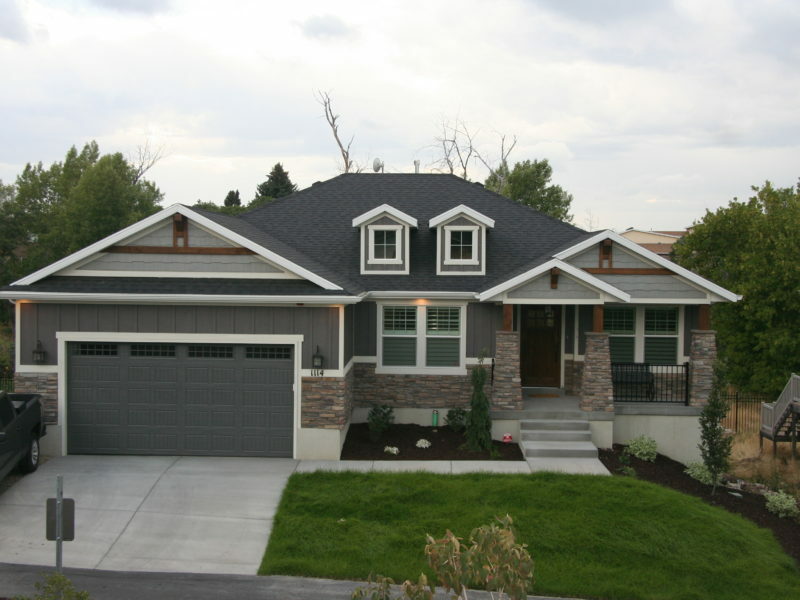 Eagle Cove is a single family home community located in Spanish Fork, Utah County. 700 North Spring Lane, Spanish Fork, UT. 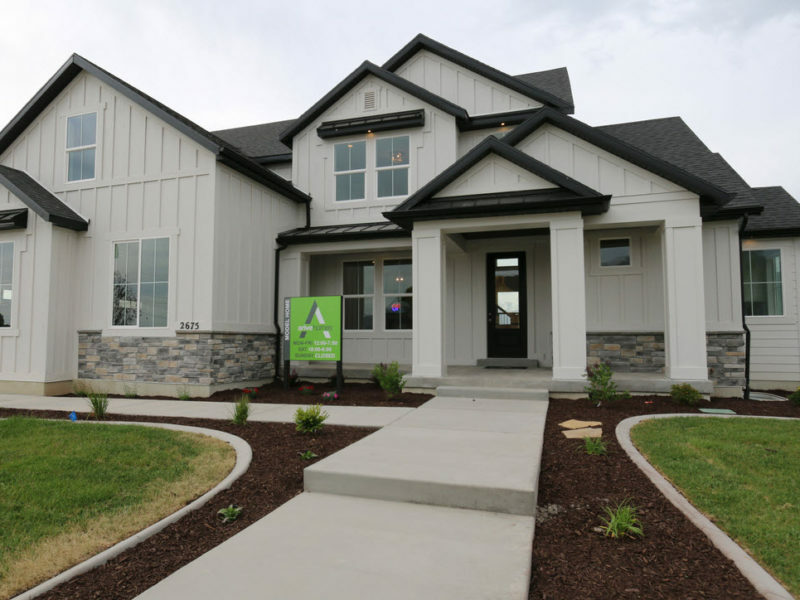 2700 East 250 North Spanish Fork, UT. 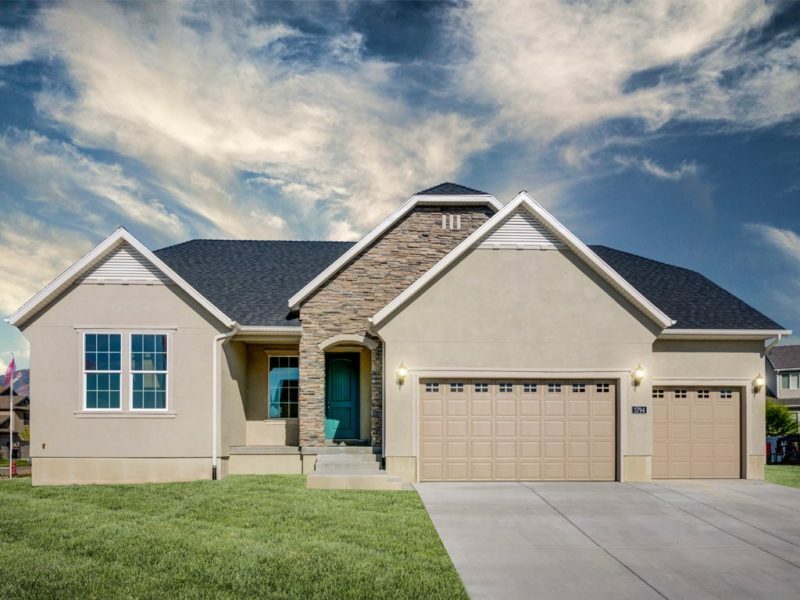 130 North 2810 East Spanish Fork, UT. 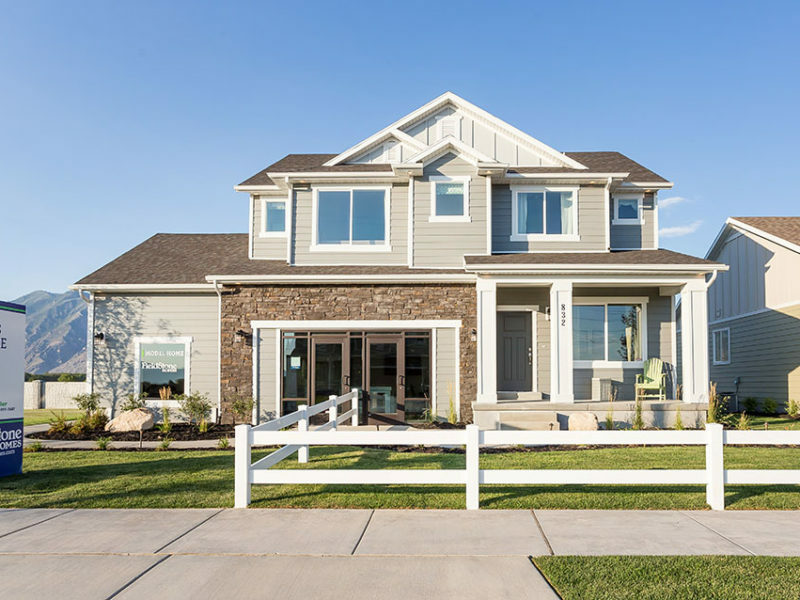 If you love the country feel in a classy neighborhood you will love Old Mill Estates in Spanish Fork! With awesome mountain views and great access to the freeway. This neighborhood is an all around winner! 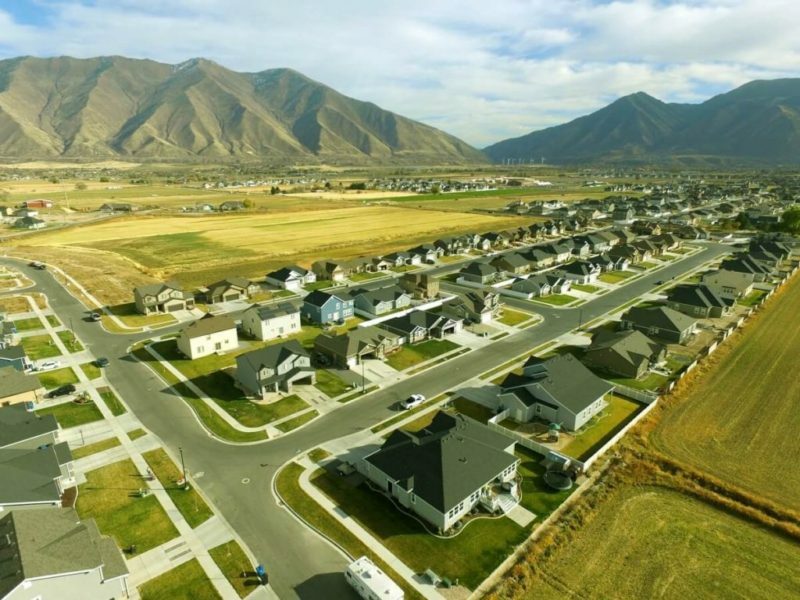 Parkview is a new town home community located in the very desirable area of Spanish Fork in Utah County. 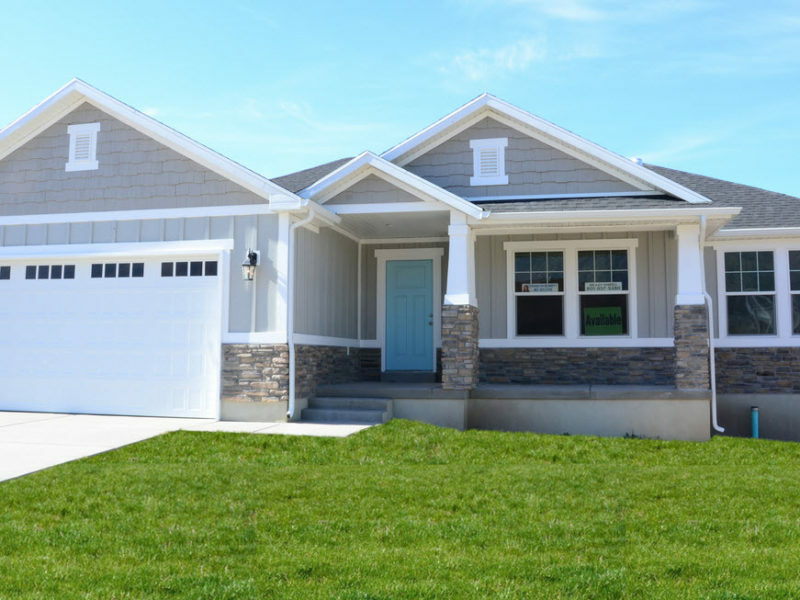 There are Rambler Plans and Two Story Plans available. 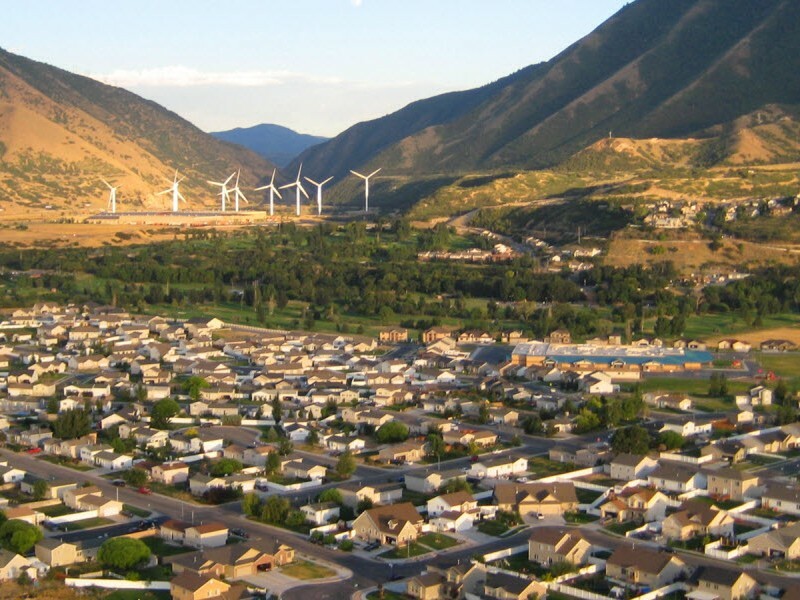 River Cove is a new single family community located in Spanish Fork in Utah County. This planned community is on appox 80 acres and features breathtaking views of the surrounding mountains. 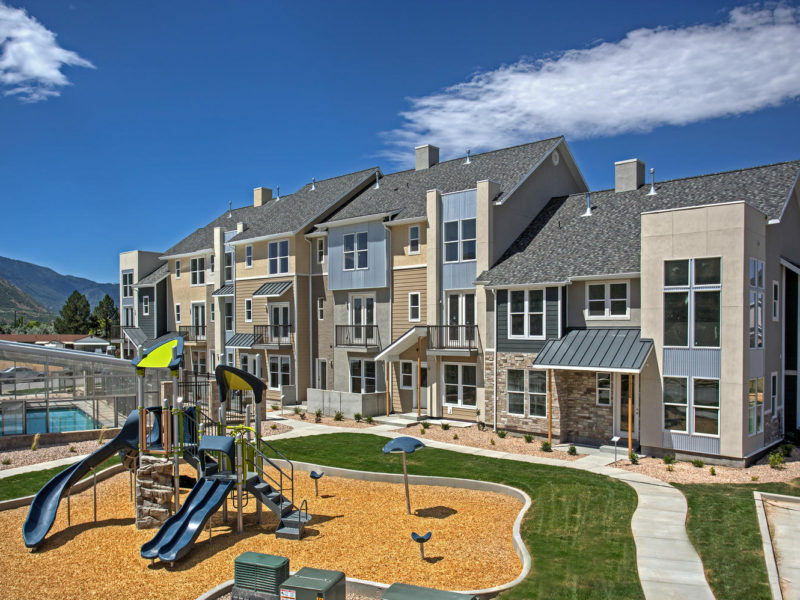 Camberlango introduces Spanish Trails Townhomes, in Spanish Fork, Utah. This is another affordable Townhomes community with two car attached garages, central air, landscaping as well as many other features. Come enjoy a community that offers convenience and affordability. Arrowhead & Delmonte Road, Spanish Fork, UT.